Can you see my bunions in these? "A pointed toe!" I hear you cry. "A kitten heel?" I hear you ask in astonishment. And fabric - what's going on? Have we stepped right back into the 1980s? Well these are where it's at right now. You need look no further for your winter boot inspiration than the Zara fabric high heel ankle boot (£59.99) - or a variation thereof - of which there will be many. Although whether "Winter" is the right term or not I'm not quite sure. Let's go for a fancy "trans-seasonal" term instead shall we? 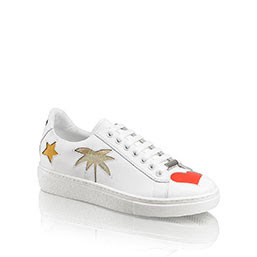 Because really, I'm not so sure how these would fare in the rain. These and other serious life questions will be answered.....hopefully by someone else. 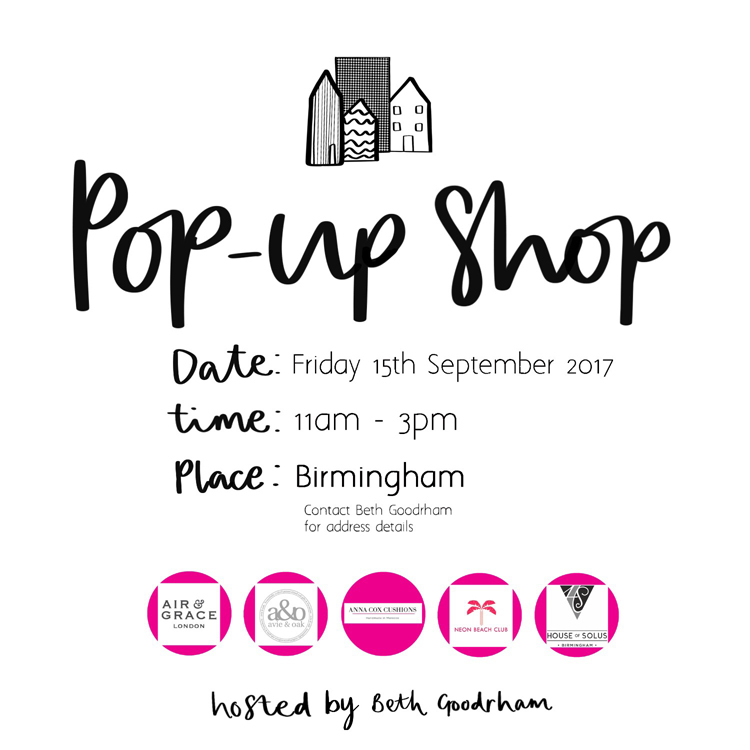 A Pop Up comes to Birmingham! For a long time now I've wanted to do something at home, with brands that I love. And now, it's finally going to happen! I'm holding a "Pop Up Shop" on Friday 15th September between 11am and 3pm. I would really like to make it a huge success for the brands involved, many of whom are travelling a long way to come (not that I'm feeling the pressure or anything!) so if you would like to drop in, or come for the day, please just let me know and I'll let you have my address. It might even give me the impetus to get the tap in the downstairs loo fixed. 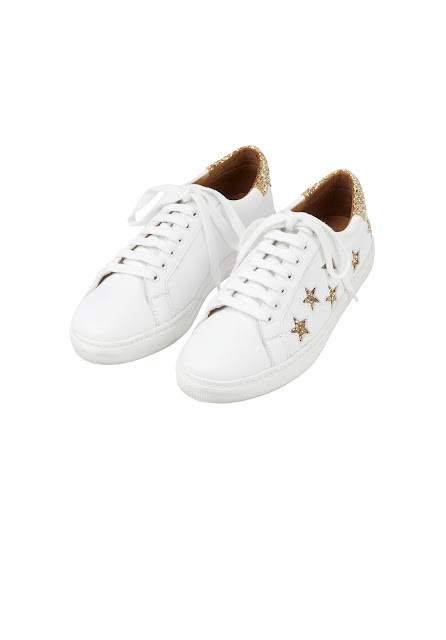 Claire from Air & Grace London who make THE most comfortable shoes I have ever come across. Plus Claire designs her shoes with leopard print, metallics, glitter, pom poms, frills and flouro. 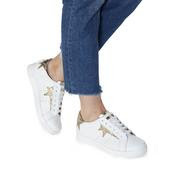 Claire has well and truly found her niche with Air & Grace, so if you fancy trying on a pair of shoes which make you feel like you're walking on air, you know where to come. Then there's Avie & Oak which is run by a husband and wife team, Nat and Joe, who together make the most beautiful Scandanavian inspired furniture, which can also be bespoke. 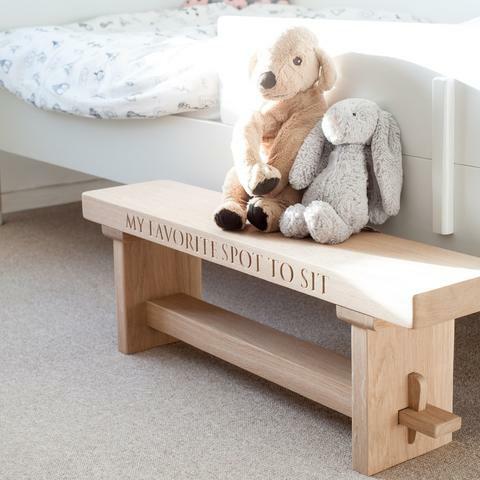 Or there's this beautiful bench for the children. 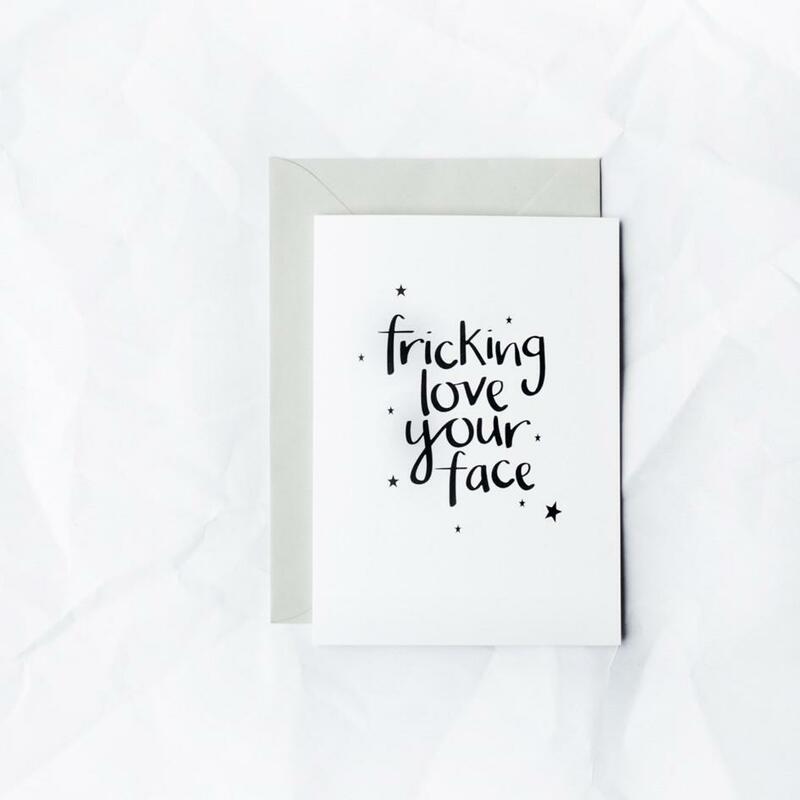 Nat also runs another business, the Norm where she designs prints, greeting cards and products that make you smile. Many are inspirational and motivational. I particularly like this one....because we're all Superwomen aren't we?! 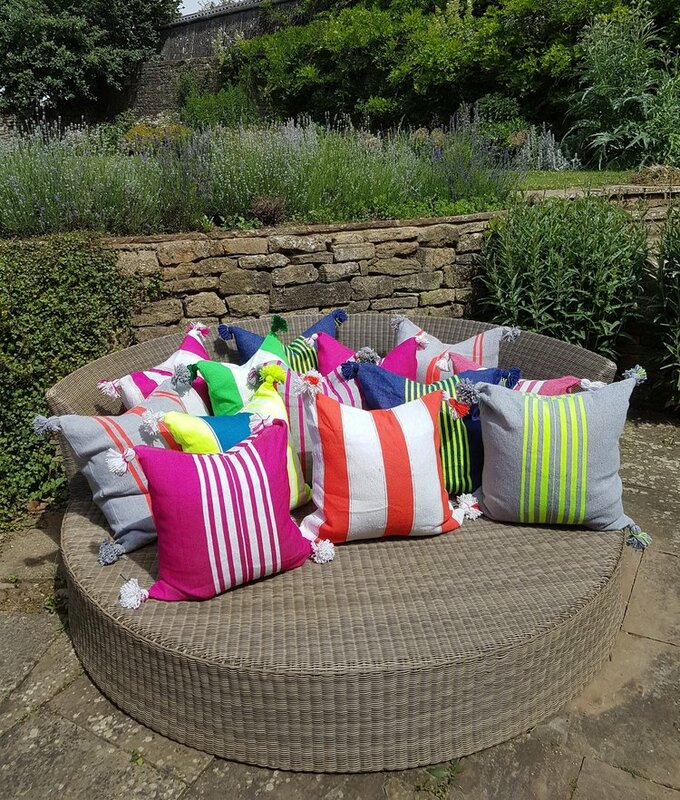 I bought a few of Anna's cushions earlier in the summer and I LOVE them. 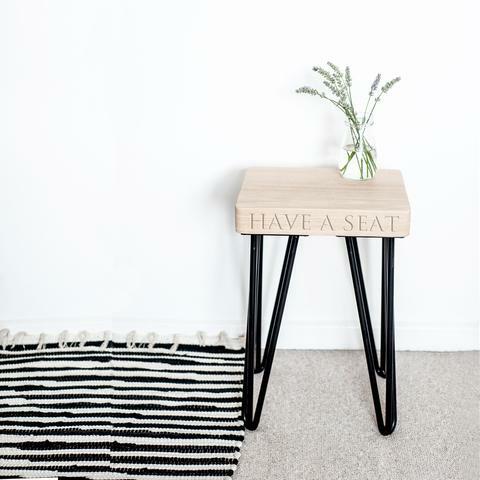 Great for a treat for yourself, or for a room that needs a new lease of life - or indeed a new room. Oh and girls there's going to be lots of brightly coloured things in our house on September 15th - how could there not be, with the inclusion of neon beach club? 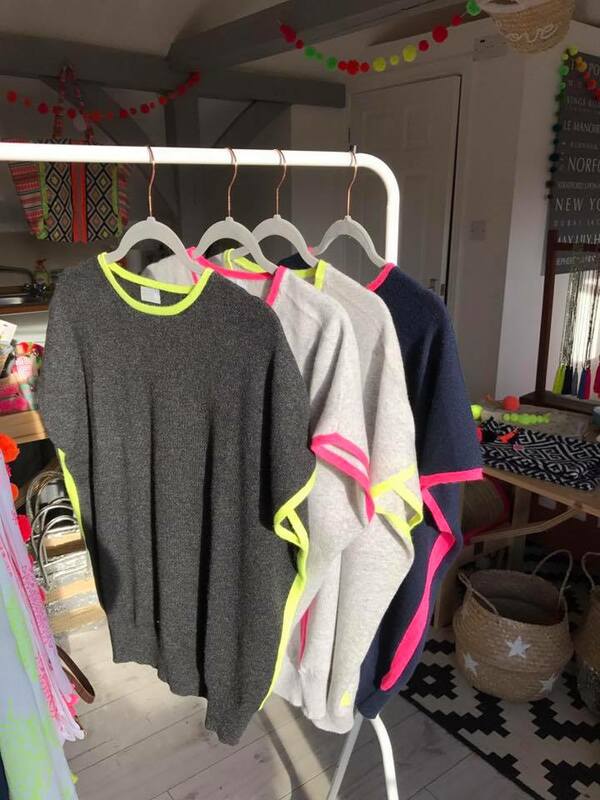 ...and maybe even a little bit of cashmere from Cove Cashmere, another favourite brand of mine which is stocked by Neon Beach Club. 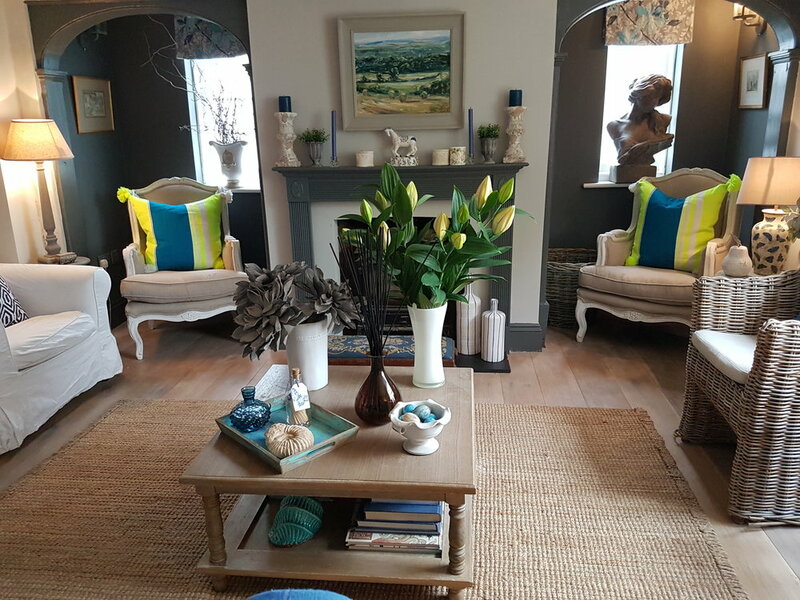 And as Birmingham is famous for its Jewellery Quarter, what better brand to invite along than Gemma from House of Solus, which is located in the heart of our wonderful Jewellery Quarter. 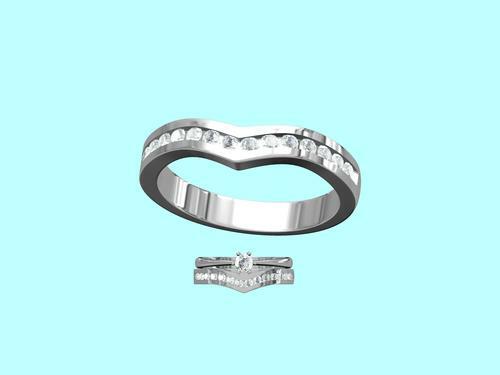 Gemma designs beautiful, individual pieces, such as wedding rings and engagement rings. 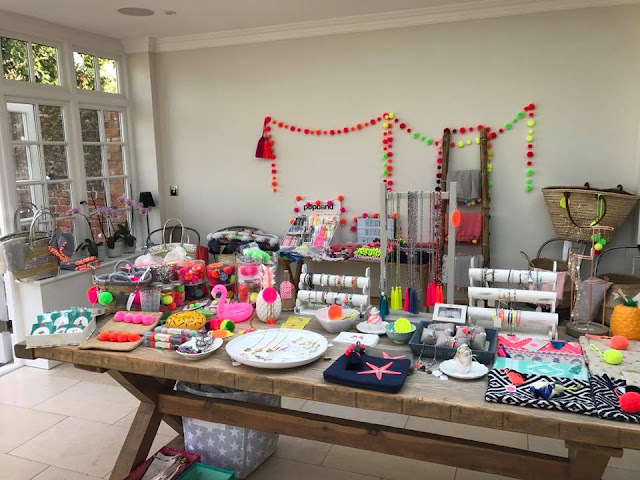 She also restores pieces which are in need of a little TLC and she makes really modern, edgy pieces which can be personalised and which are really well priced. I have two of Gemma's pendants which I wear on rotation, they are so gorgeous. 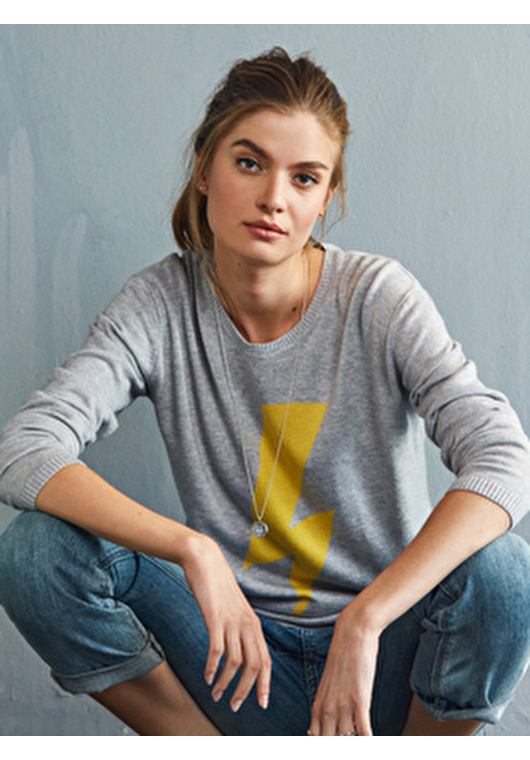 I was after the earrings specifically to go with this lightning bolt jumper from Hush (£85) which I've sort of fallen for. And then when I was on Alice's Wonders I saw these grey and black tassel ear-rings (Alice's Wonders £6) which I thought would be perfect for those days when I didn't fancy wearing yellow earrings with the jumper but for when I liked the idea of grey ones instead. 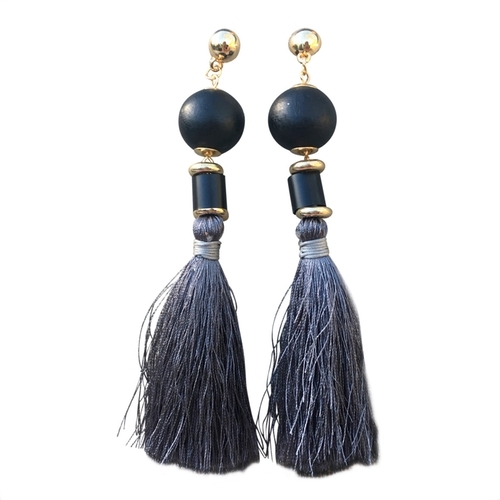 I love Alice's Wonders for jewellery. 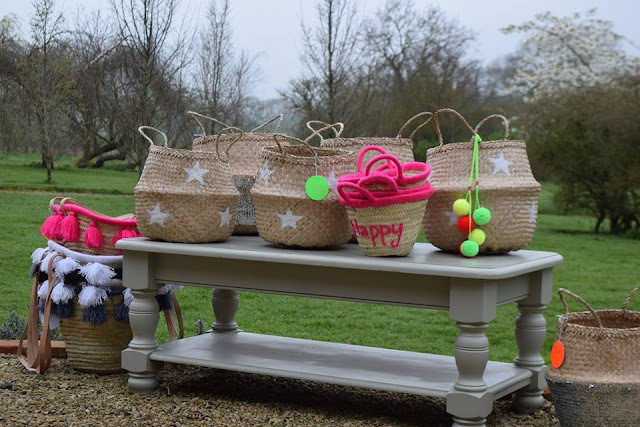 Cathy has a great range of fun, inexpensive pieces which just add those finishing touches to your outfit. Do nip over and take a look here if you have a mo. I've realised that the one dress that I reach for time and time again when I want to wear a dress but don't want to be "dressy" - is a slip dress. Each time I wear mine I get lots of people asking me where it's from so I thought that the slip dress deserved a post of its own. The great thing about slip dresses is that they can be worn all year round - as ever, winter florals will be huge again. If it's exceptionally hot (hmmm) they're great on their own. If it's a bit chillier, wear a T-shirt underneath and when the winter arrives, go for the full on black ribbed turtle neck for added warmth and a chunky cardi over the top. Some are slimmer fitting than others but in general the shape of them is good because they have a neat silhouette without clinging. The fabric can play a part in whether they work or not too - so try a few on and see where you get to. The ones below are largely from & Other Stories and H&M but I've also linked to M&S for anyone who wants to take a good look at what's out there now. As an alternative, if the idea of a slip dress "top" appeals but not the bottom half of the dress, the Jigsaw cami (£29) comes in 12 colours and looks great with a simple crew neck T underneath. Today I had a little wardrobe sort out. True, it was interrupted by the chap from Virgin who came to fix the phone as we couldn't make outgoing calls. As it transpired the phone wasn't actually broken. It was just that a call bar had been put on it due to overuse by someone in the family. We'll say no more about that but suffice to say that there is currently a rather large pile of clothes in the centre of our bedroom floor. I was categorising each item into one of three categories. First, there was "couldn't live without" (arguably a little dramatic I know, but there you go). Secondly there was "don't love but don't want to part with" and thirdly there was "on its way out". Without a shadow of a doubt my Topshop pleated skirt fell into the "couldn't live without" category. Arguably it needs to fall into the wash bin category as I'm not quite sure when I last washed it. 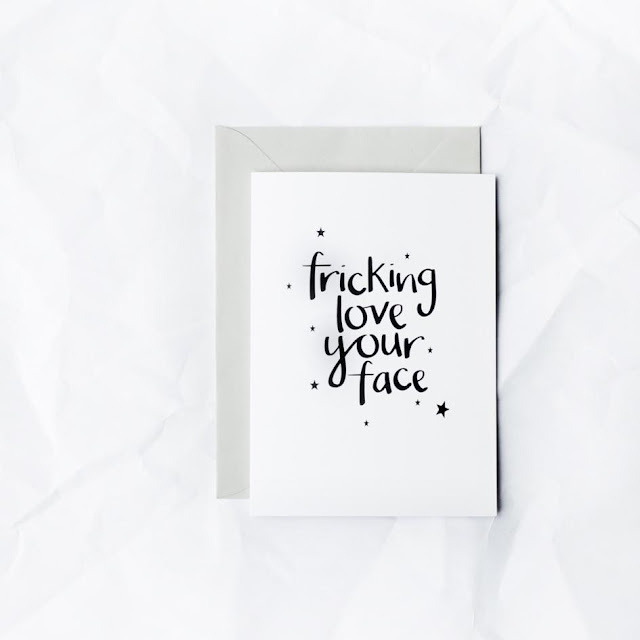 If ever. What an admission. Have you seen how many times I've worn that skirt? Anyway, moving swiftly on. Why do I love a pleated skirt? Well the silhouette is neat but there's still plenty of room in the skirt for a big stride - I guess that's pleats for you. 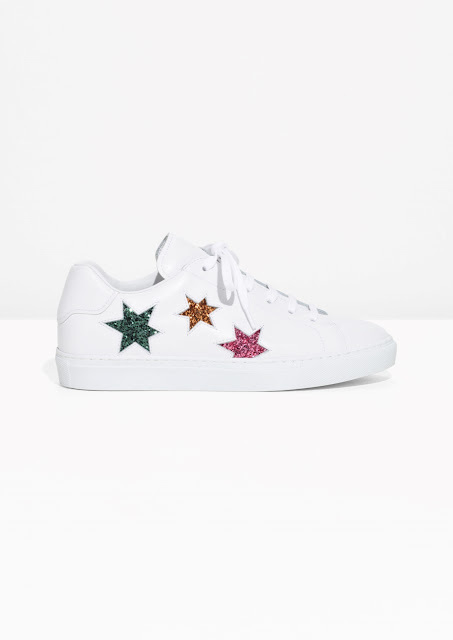 They are swishy and feminine but work with trainers (I know, I'm off again) and a leather jacket as well as with a silk blouse, blazer and heels. They wash and dry really well (ignore that. How would I know?) and they have been here for a while so they are a good investment. Despite what people say, I believe that there's a pleated skirt for everyone. 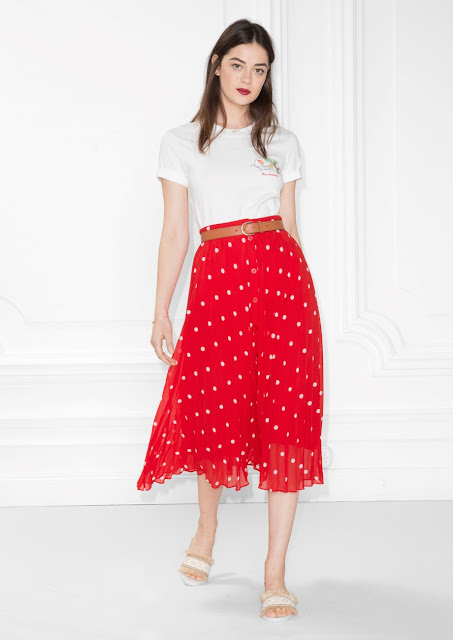 This red dot pleated skirt from Stories (£59) also comes in navy with white spots. It has buttons down the front and is a slightly shorter length than some that are around. It's quite fresh and spring like but I think we're going to see a lot of dots going into the winter and even if not, who cares? If you love dots wear them all year round! This black pleated skirt from Stories (£55) also comes in light blue as well as a floral print. It's a good starting point for anyone who doesn't want to stand out from the crowd too much. The darker colour is good for slimming the bottom half and then you can have loads of fun on the top half with print and colour. Now in the run up to Christmas, a metallic pleated skirt is a great option. I had one from H&M last year which I wore on into spring and summer with a t-shirt and denim shirt. Again, this one is from Stories (£45). I like how the skirt is styled with a longer line jumper in this image. If the proportions feel a little off with flat shoes, a boot with a bit of a heel will help to redress that. Oooh and probably my favourite - the emerald Stories skirt (£69). It's a bit mermaid like really - metallic and green with a richness about it which is just gorgeous! Then for an every day cool skirt with a bit of an edge and touch of slouch, there's the Me & Em long jersey pleated skirt (£79). Some may find the jersey takes away from the girliness of a silky pleated skirt - making it more accessible for daily wear. The length is great too - layer those leggings underneath it when its chilly. And it has a lovely wide waistband too for extra comfort. I'm really tempted to try this one. 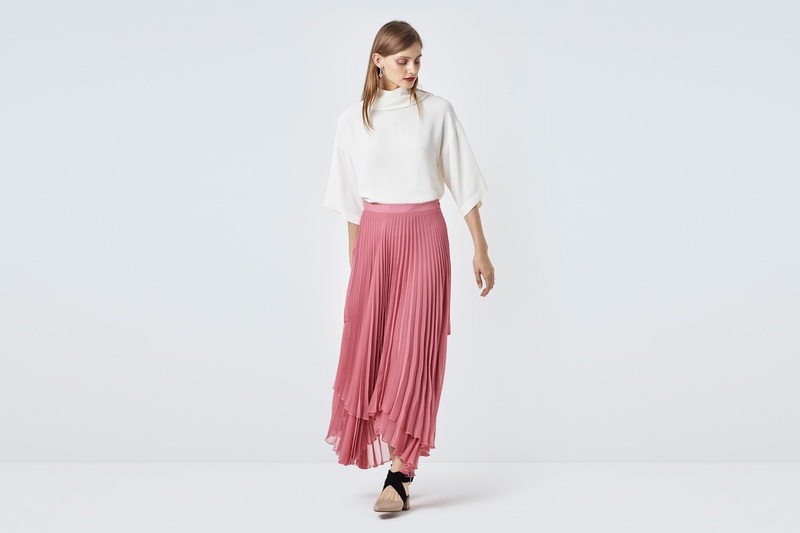 And finally, for something pink and frou frou, there's the Baltic pleated skirt from Finery (£89). 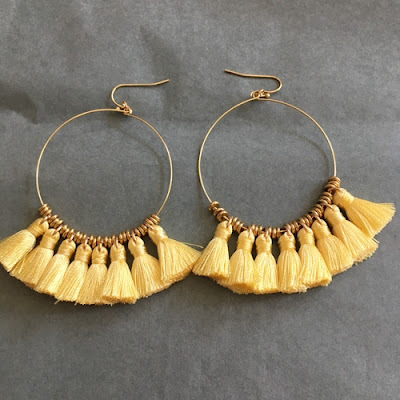 There are quite a few pieces from Finery that are currently on a waiting list and I think that if the fashion pack pick this one up and run with it, it too will sell out quickly. Either that, or it will be heavily discounted in the sale at the end of the season. I'm hoping to come across a velvet pleated skirt soon. H&M, Jigsaw and Topshop don't have anything right now but I don't think that it will be long before we see them appearing. 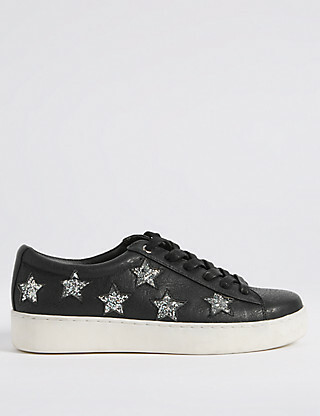 And Whistles have these metallic options which might be of interest. So, there's my pleated skirt round up. Do many of you own one and if so how do you style it. And for those who haven't gone there so far, are any of you now tempted? "I have a particular friend who I absolutely love to bits. 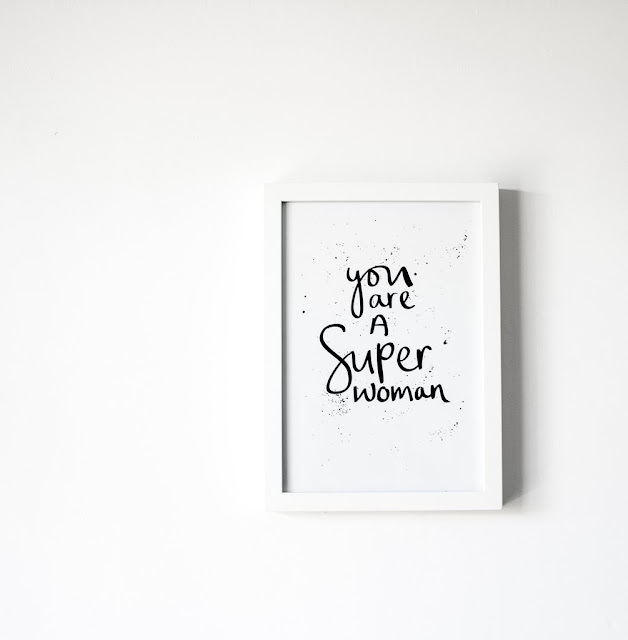 We share life together, raise children together and pound for miles along streets, canal towpaths and even motorway verges training for some bonkers race or running event which will knacker our knees and mean our Achilles will never be the same again. I love her for lots of reasons. One of the best things about her is where she "comes off the roundabout!" Back up I hear you cry; loving your friends and sharing life with them, all good, but what’s all this talk of roundabouts? Let me explain. I get stuck with a problem. 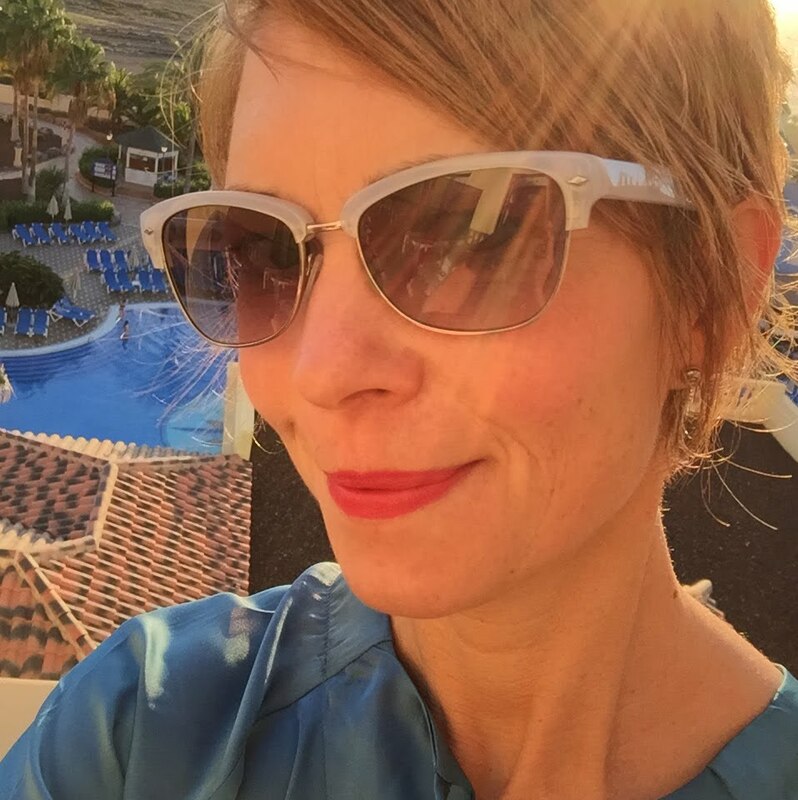 These problems can be small or large; dealing with teenagers, navigating a mid life crisis (that’s mine and not my husband’s – why should we miss out? ), dealing with loss and bereavement or processing a health scare. I will mention this to my friend, she will muse on the problem and then often come out with a totally different view point and perspective on my situation. It’s like we’ve come to the same roundabout, I have taken the first turning on the left but she has stayed on the roundabout and come off at the third exit. Same problem, same roundabout, different exit, different perspectives, new solution! It is so very liberating! Now when I have a problem I like to go back to my roundabout and think myself off at a different exit and a different solution. The analogies are many and varied; staying on the roundabout until you find an exit you can handle, going down an exit you’d rather not go down but, because of circumstances, you have to go there and learn to enjoy the view anyway, they are endless. The message remains the same; if the solution you find for a problem doesn’t sit right, it’s rarely irreversible. 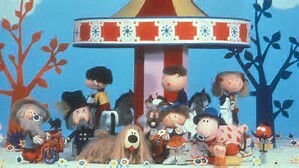 Go back to the magic roundabout and find a new exit." Hush Love Jumper (£85) which isn't strictly a "new season" piece, rather a repeat from last Autumn/Winter - but it's a favourite nonetheless and will replace my old and worn out New Look one which has seen much better days. The reviews of this jumper are great but be prepared for it to sell out. It also comes in midnight with white writing. 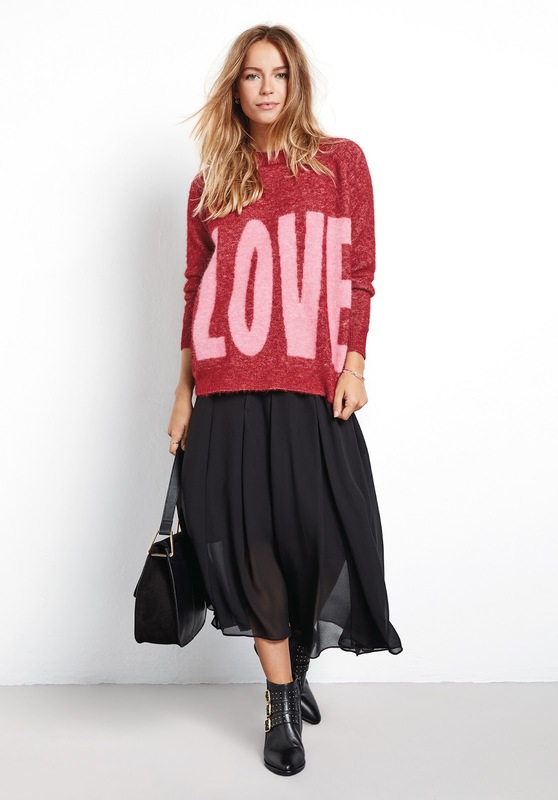 There's also the Big Love jumper which is going to be not just big, but HUGE. 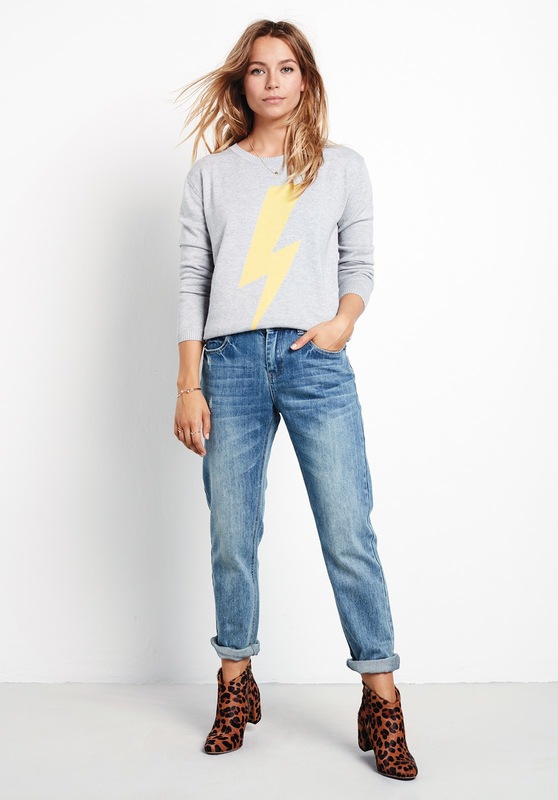 Hush Lightening Bolt Jumper (£85). I love how it's styled with paler jeans but through into the winter the "custard" colour will add a bolt (I prefer "bolt" to "pop") of colour to darker pieces too. Hush Odessa Lace Skirt (£55) which looks to be a straight, not pencil, style. A real dress up/dress down piece. I love lace for the day (as well as sequins, velvet and leopard print) so team it with a simple knit and some ankle boots for a great stylish, but comfortable, day time outfit. 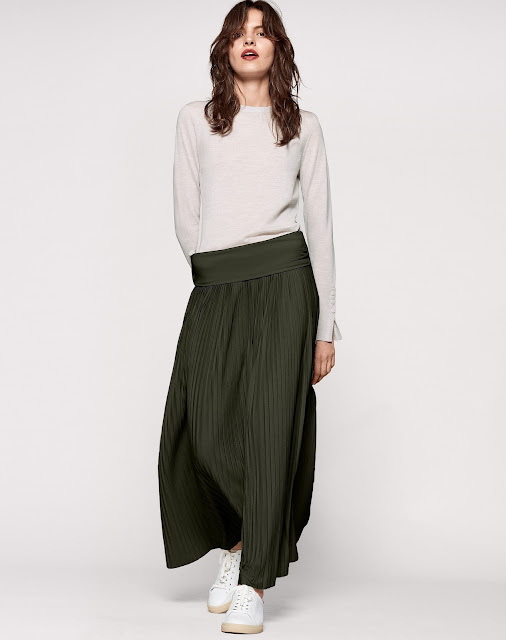 For another skirt which is a good all rounder, Hush have re-released the Marina Skirt (£65) which has that lovely combination of a decent length whilst at the same time showing a bit of leg through the sheer fabric - great if the shape of your legs are still great but if the tone isn't quite what it was. Just as good in the day time as for the evening. Hush Althea Knit Dress (£89). This dress is a medium weight knit and is a wool and cotton mix (55% merino, 45% cotton) For those who run hot, this will be good news. I'm going to check it out and see how it feels, to see whether it's thick enough for me. If not, I can always put my ninja layering skills to good use. 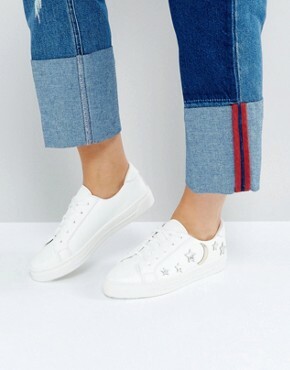 I think that these Kick Flare Trousers (£75) could be a snazzy alternative to the classic skinnies/straight legs that we all own. 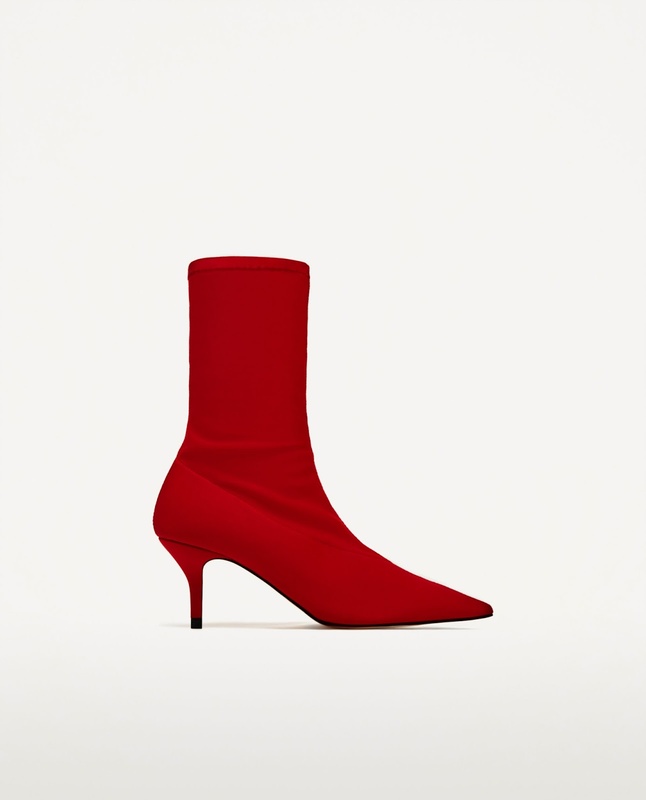 In some ways they're not quite as easy to wear - the hem length, boot height (as in where the boot finishes on the leg) and the boot heel height need to work together but if they're right, they can look amazing. Hush Metallic Striped Joggers (£45) which just have that little bit of a metallic detail to elevate them above the every day. 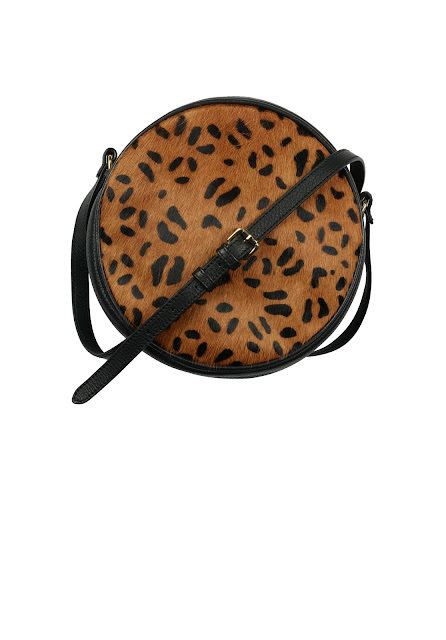 The bag adds just the right touch of leopard print which works so well at pulling blacks and browns together and working in some texture, print and interest to an outfit. After all, an outfit is all about its accessories! 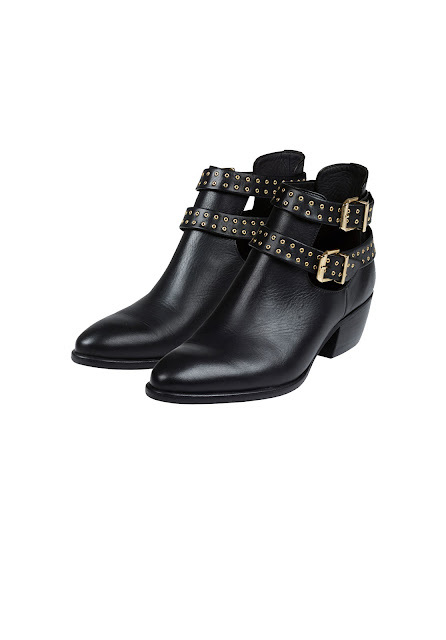 The one thing that I have managed to order so far are these Hackney Boots which have been reduced from £210 to £130. They enable a bit of a sock flash around the ankle, which I quite like as I have lots of sparkly socks which really shouldn't remain hidden from view in the winter. 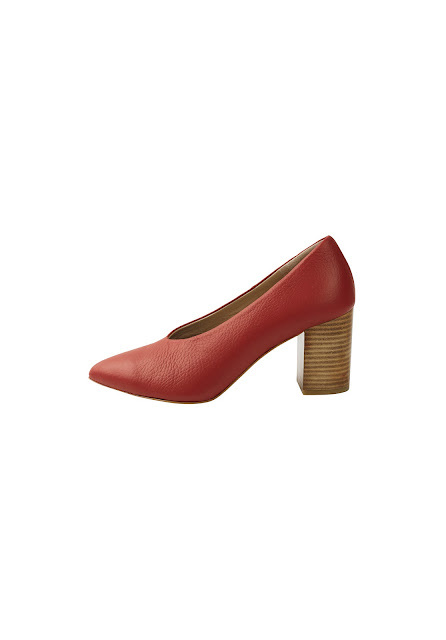 And finally as well as new winter boots we all need some new shoes but not just any new shoes...... red shoes! 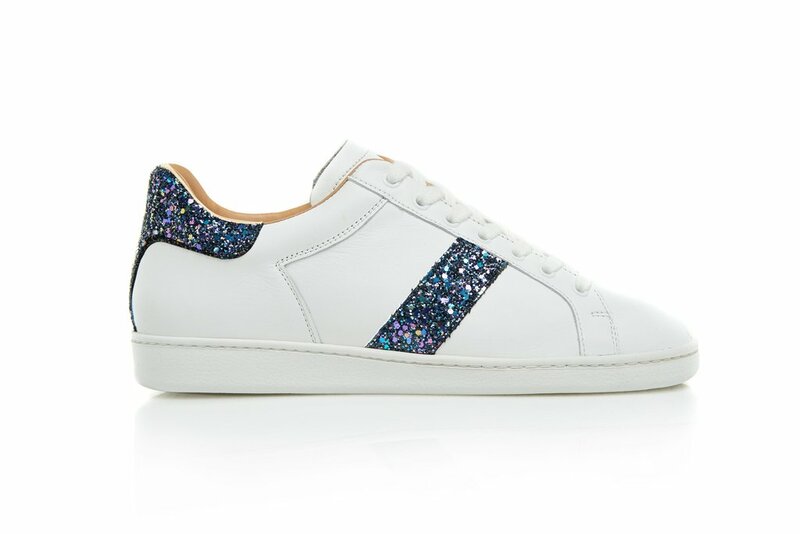 I love how these Ascot heels (£120) have been styled on the site. They just look so great with everything! And red is going to be THE colour of the winter, so a red pair of shoes in the style of the season is a great investment. 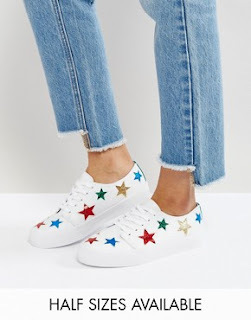 These remind me so much of my first pair of work shoes - some Marilyn Anselm shoes from Hobbs that I bought in Covent Garden. I NEVER thought that they would become trendy again. Lucky that I kept them! There will be lots more coming but as a starter for ten, I think that there's enough to keep us going when planning a few new bits for the winter.